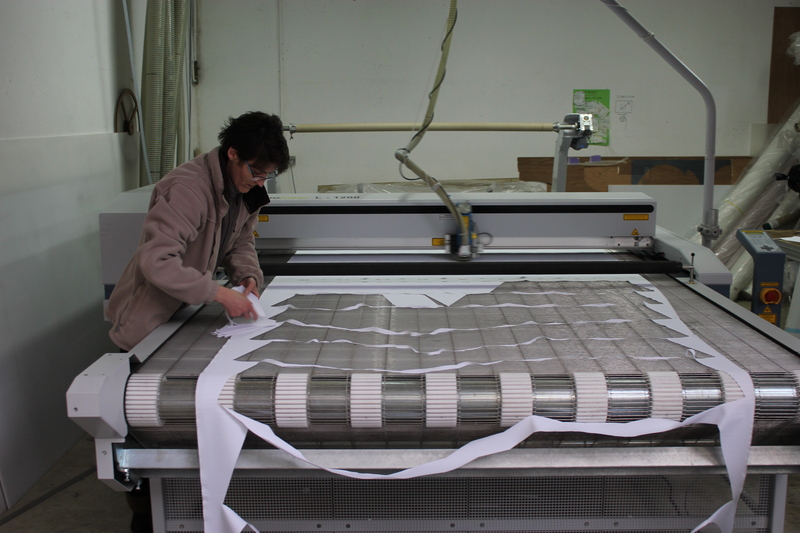 Since the establishment of the company in 2000 the team has acquired a real know-how about working with LYCRA® fabric. 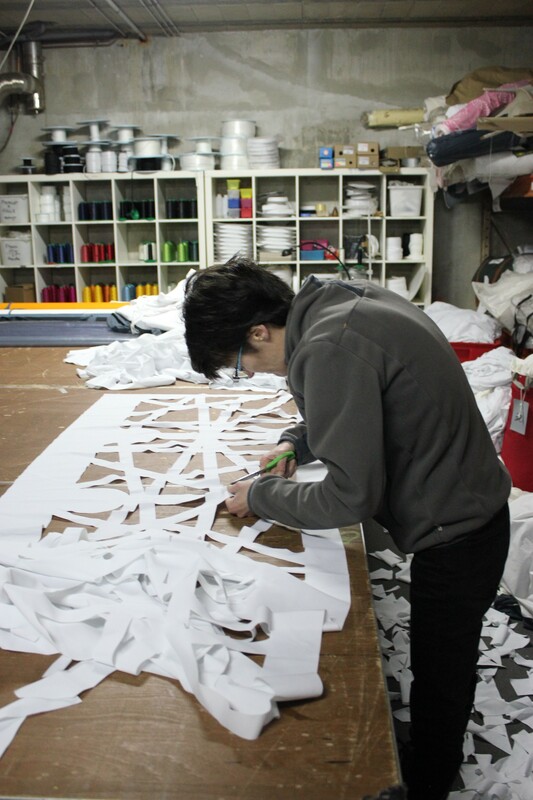 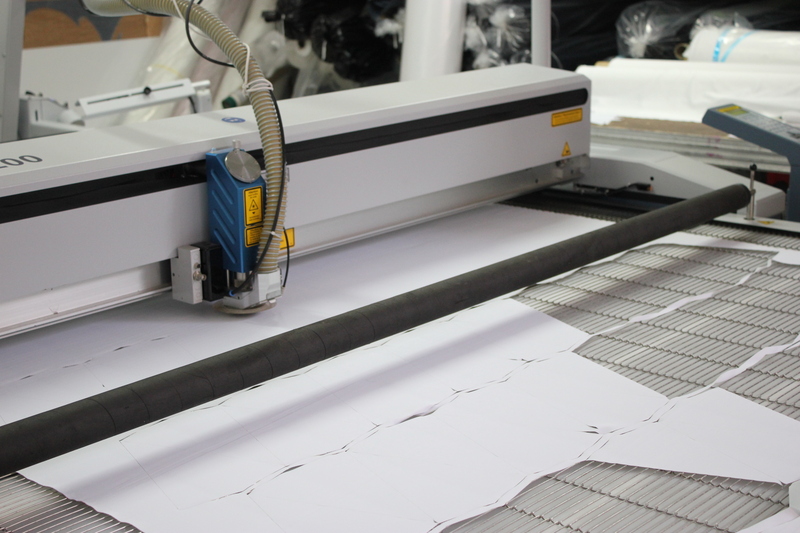 The models are developed in our graphic design studio, the canvases are cut and assembled in our atelier. 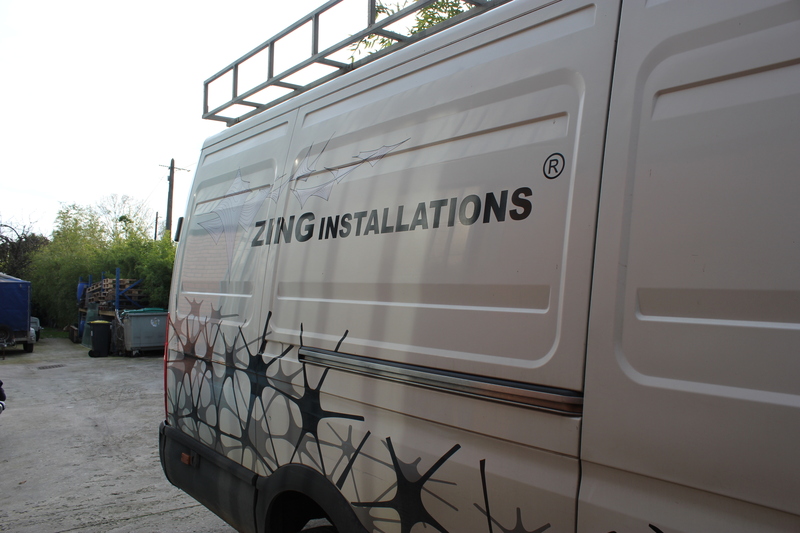 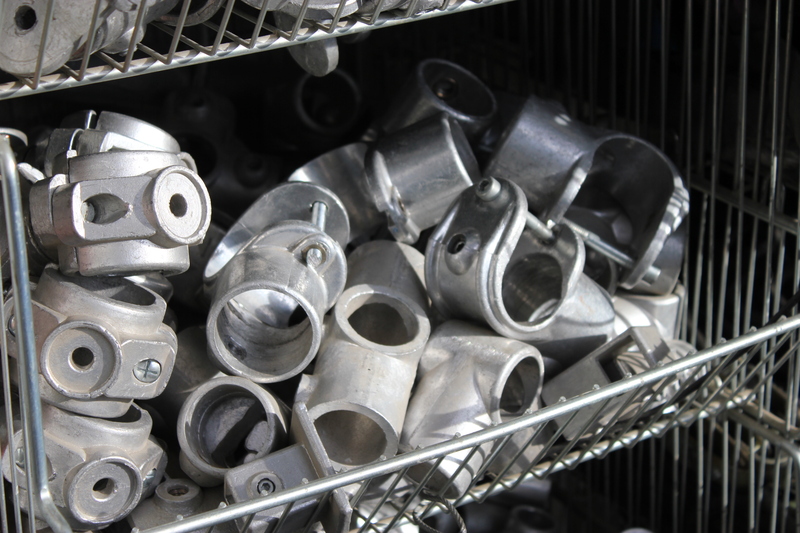 Once the project is completed, our set-up team adapts to all situations for the installation. 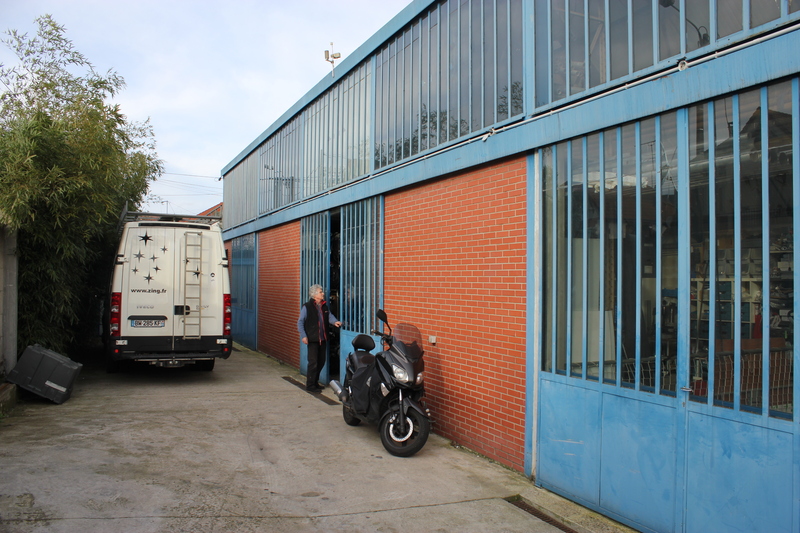 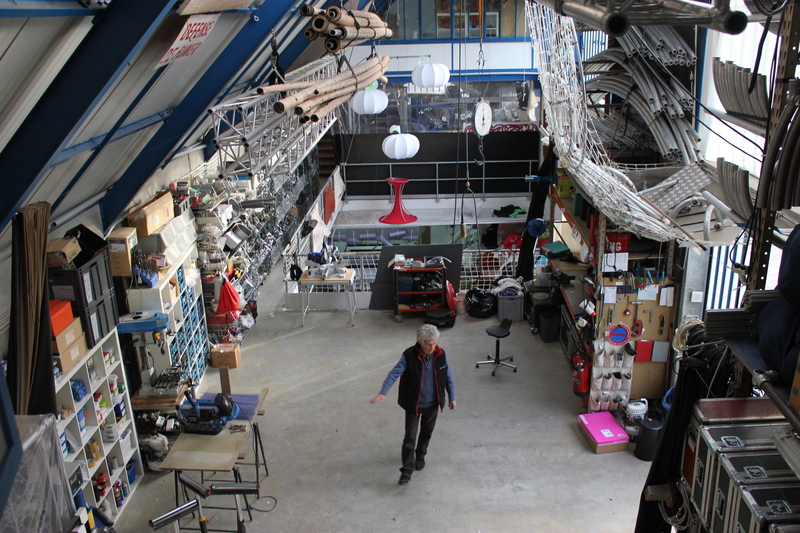 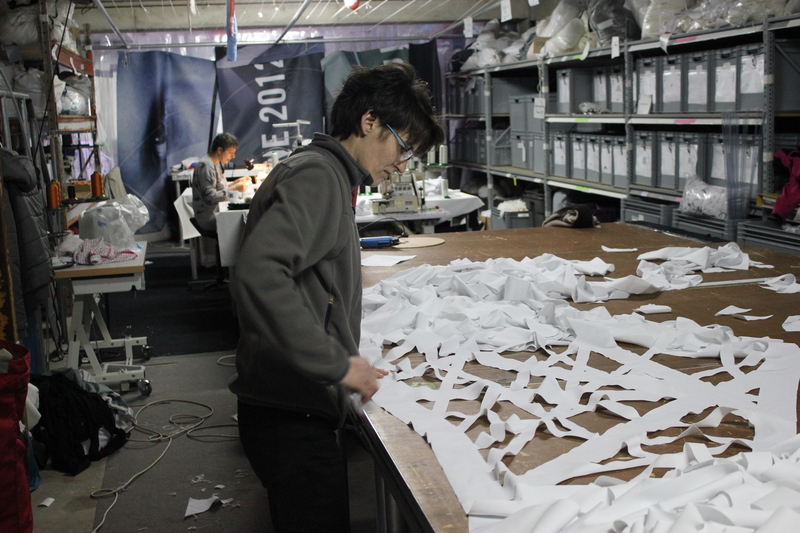 Our atelier is located in Villejuif – 4 km from Paris – and was built in 2004. 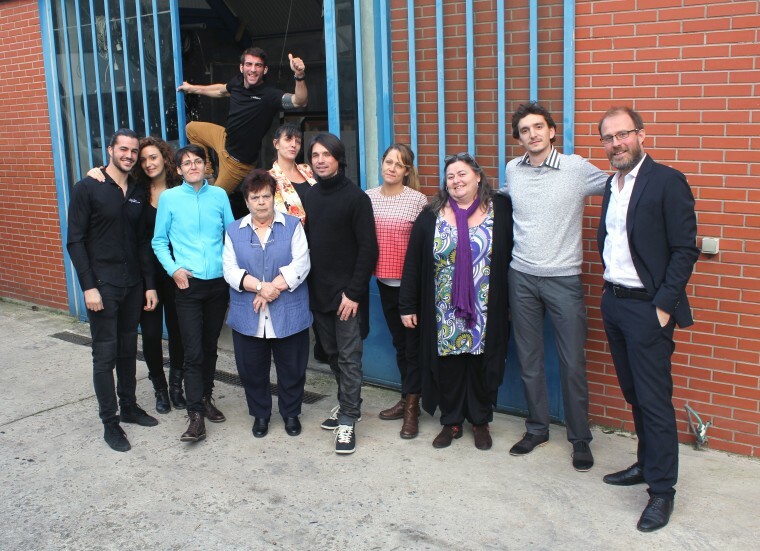 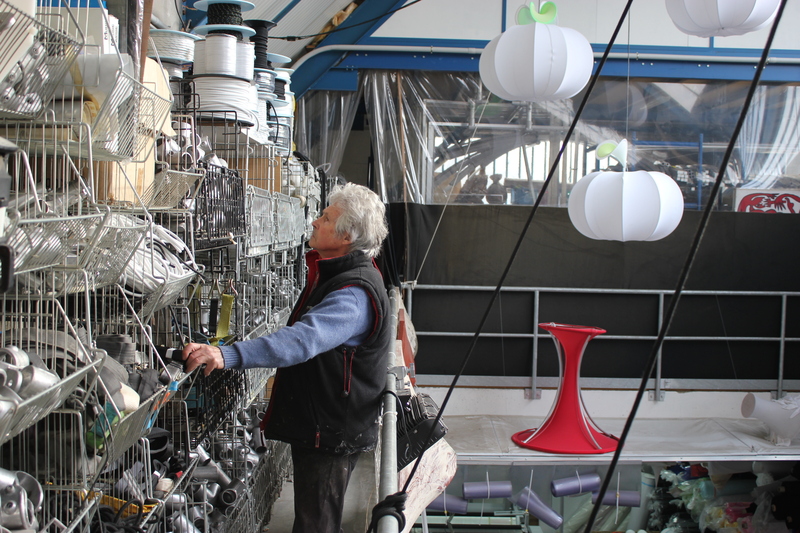 It is in our « Atelier Bleu » that our creations are assembled and tested for the first time before running the world.